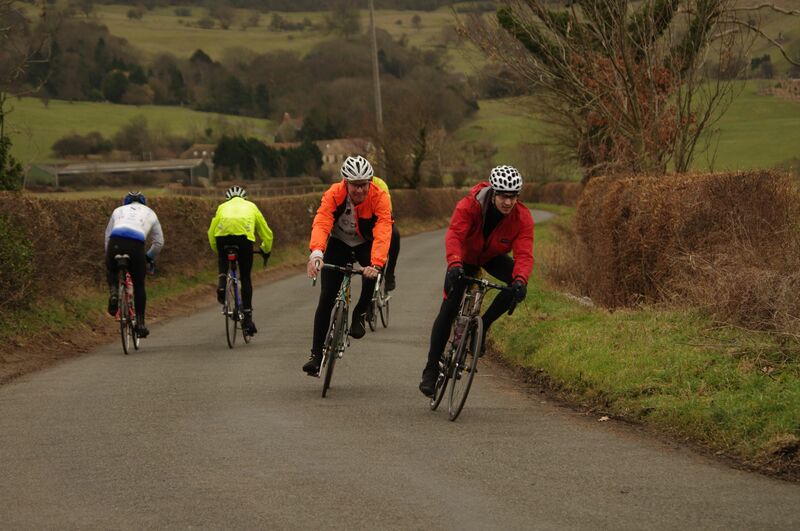 The Beacon’s popular early season Sunrise and Snowdrop Express audaxes are taking place on 23 February 2019. 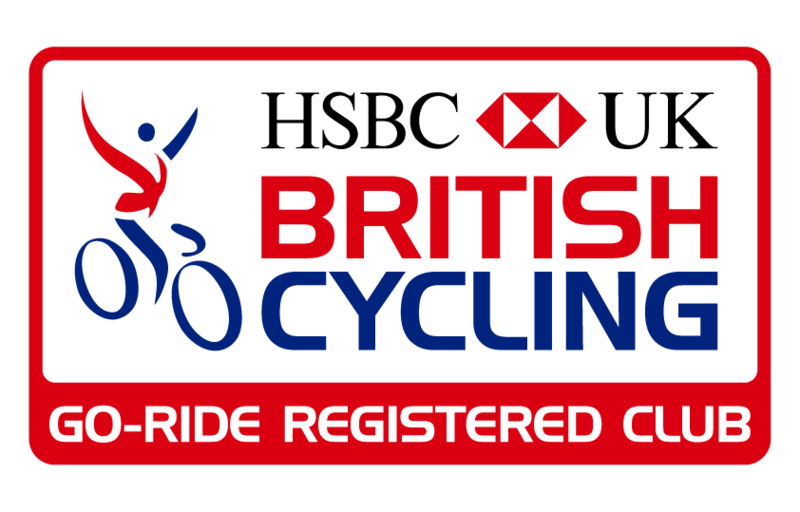 Entries are now open and these events always sell out, so if you plan to ride, don’t delay in getting your entry in! Full details are available over on the event page. Update: Entries are now closed. We look forward to seeing all entrants on the day.